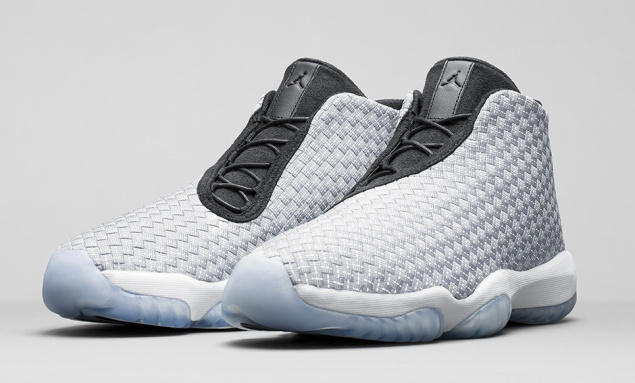 The Air Jordan Future Premium returns this week with a fresh new colourway. After the recent release of the “Cool Grey” Futures and seeing many colourways in recent weeks, good or bad, they return to their premium ways for their latest release. 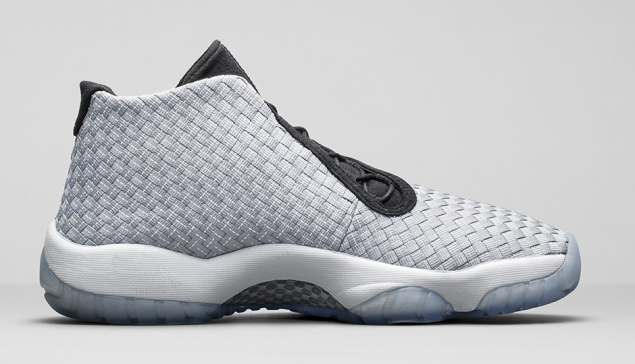 Jordan brand bring us another edition of their reflective woven design. 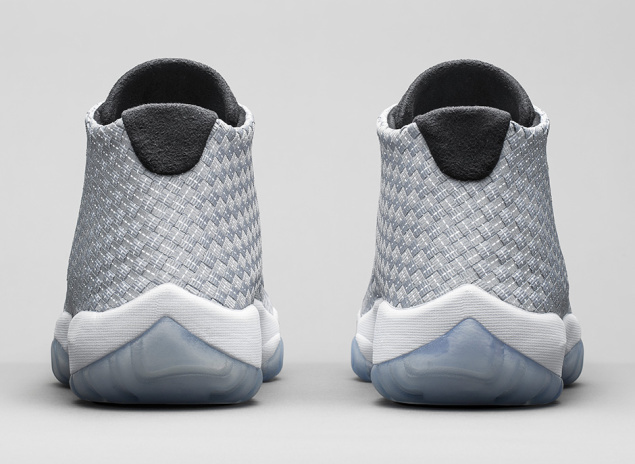 This time the Air Jordan Futures come in a metallic silver/reflective 3m upper. 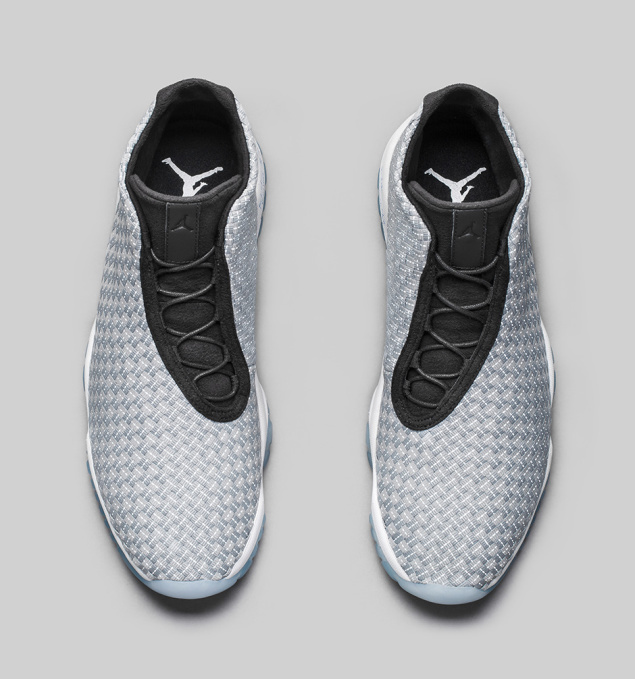 These Air Jordan Future Premiums come in a metallic silver/reflective 3m & black upper, with black lining, tongue and laces. They also have a white midsole & a clear icy outsole. 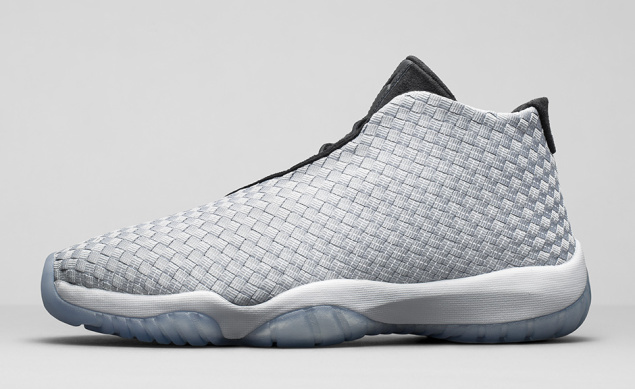 We’ve not really seen the woven 3m reflective upper since the introduction of the Jordan Future Premium silhouette. No word currently of any other stockists, but will keep you guys updated! Follow us on Instagram, Facebook & Twitter for all you updates!